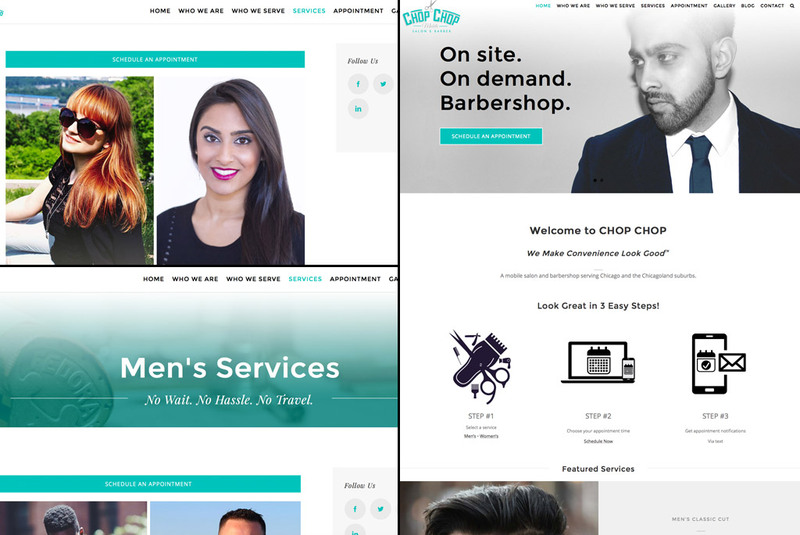 CHOP CHOP came to me because they wanted to take their website to the next phase. Being a startup and a year in the business a phase one website was not going to work anymore. 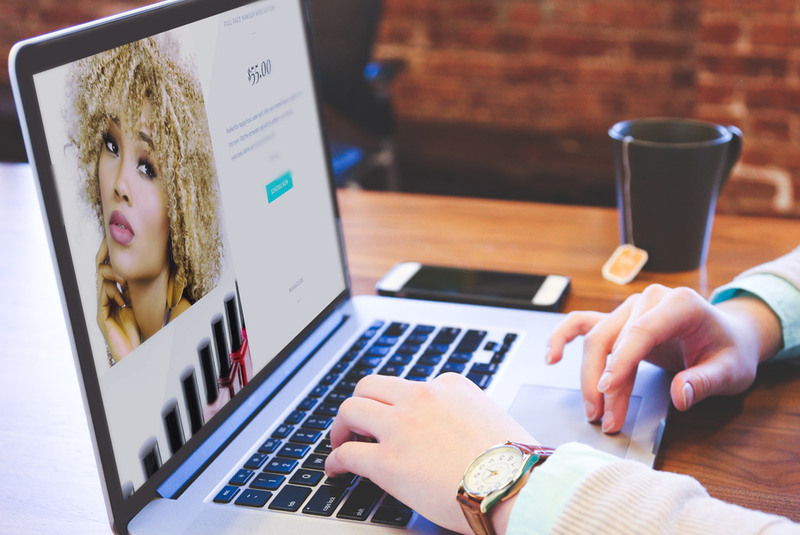 I worked with the client to design and develop a robust user experience that offers her clients ways to e informed about services, products, how to’s, news, and even how to join the CHOP CHOP team.